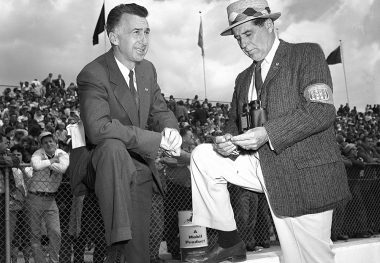 HENRY BANKS was the second driver to win the National Championship title without the benefit of any points earned at Indianapolis, accomplishing that feat in 1950 with an unusual display of consistency. 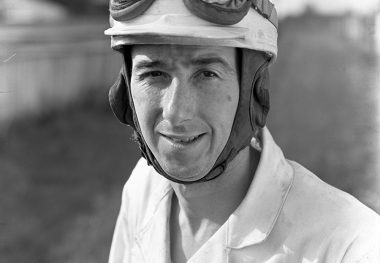 He finished fifth or higher in seven out of ten races, including a victory in the 100-mile race at Detroit. 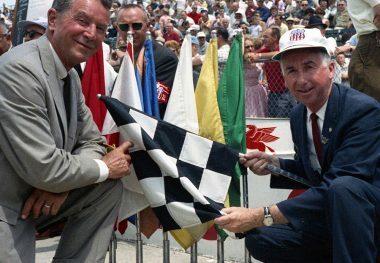 A steady driver, who performed much of his own mechanical work, Banks scored ten finishes of sixth or higher the following year, finishing second in points to Tony Bettenhausen. 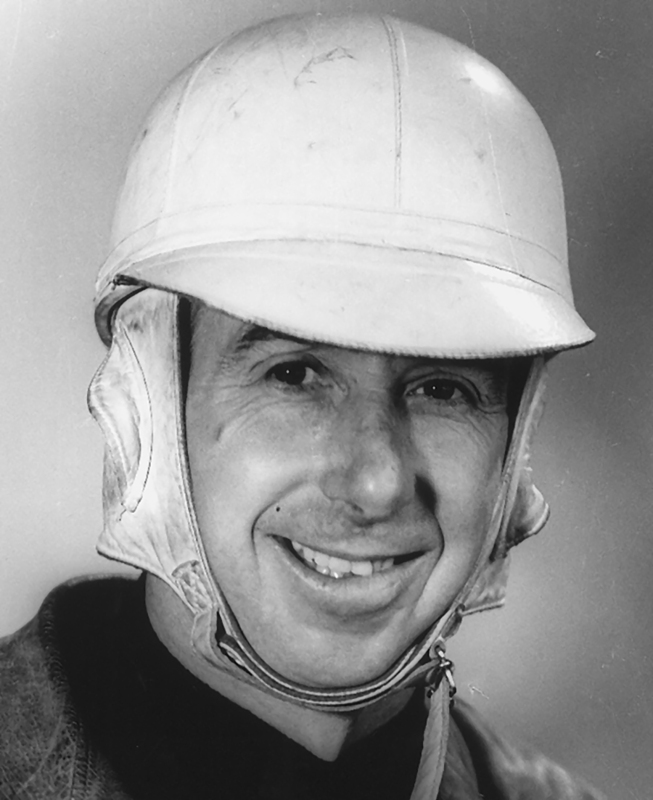 An outstanding midget car driver, Banks won the 1941 American Racing Drivers Club Eastern title and finished second to Bill Vukovich for the 1950 American Automobile Association National Midget crown. 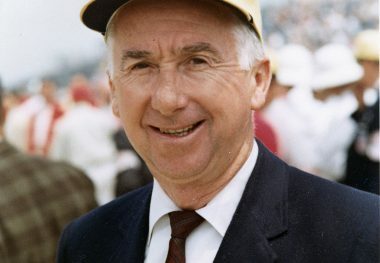 After retiring as a driver, Banks served as the United States Auto Club’s director of competition from 1959 until 1973. He was instrumental in mandating the use of numerous safety features to protect drivers, including roll bars, fire retardant uniforms, fuel cells, mandatory use of seat belts and shoulder harnesses, and much more. In 1973, he was named Vice-President, United States Auto Club Properties, in charge of testing and certification, a position he held until his retirement in 1984. 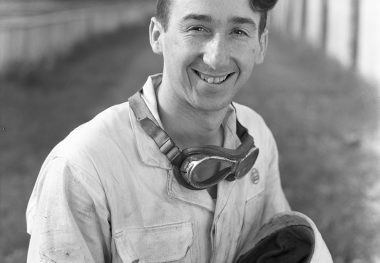 Banks’s duties included overseeing the timing of world land-speed-record runs and a series of tests for various companies, the results of which were featured in national advertising campaigns and television commercials.